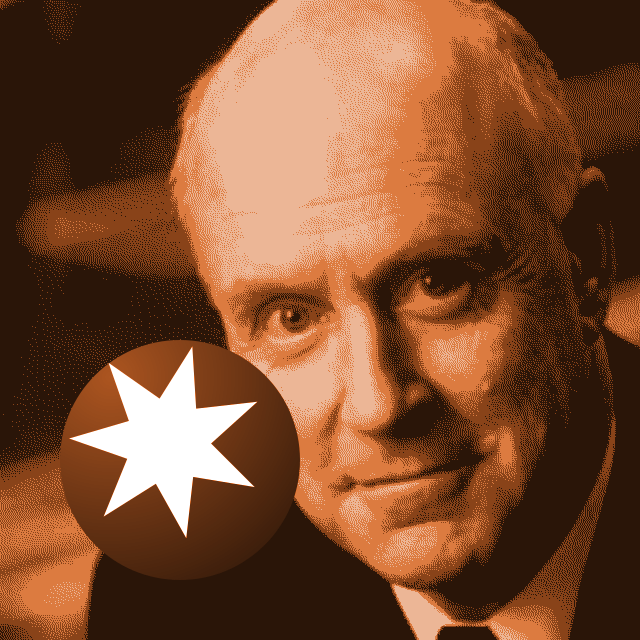 36:58 – A tribute to the legendary Mr John Clarke of Clarke and Dawe fame, one of the all-time greats. Also the impact of studies and work on hobbies, uni assignments, expectations, abandoned buildings with toxic signs, clouds, looking for affordable housing in 2017 Sydney, unfortunate Mascot street names, and other spontaneous observations. Brought to you by Lars Torders, an incendiary device repairer. Released May 2017 on The Overnightscape Underground, an Internet talk radio channel focusing on a freeform monologue style, with diverse and fascinating hosts.